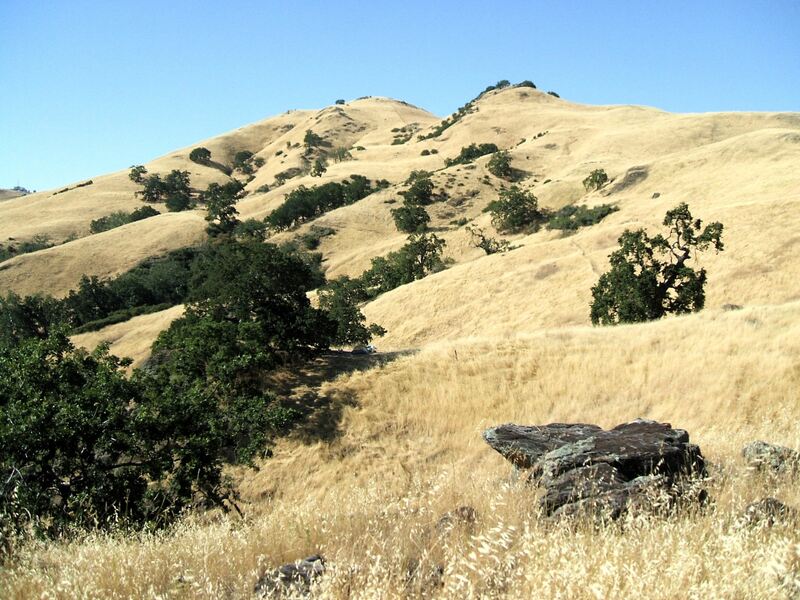 Sunol Regional Park – Lincoln Ct.
Only 45 minutes from here is great place to backpack. Park your car and hike 3.6 miles to the campsites. Other campsites in the same group are Cathedral Grove, Oak View, Sycamore, Star’s Rest, Hawk’s Nest, and Sky Camp. However, we had the whole place to ourself on July 4th! There is also untreated water available from a tap of which I drank copious quantities against all recommendations because it was so cool, clean, and fresh tasting. Ask me in a couple weeks if that was a dumb thing to do.